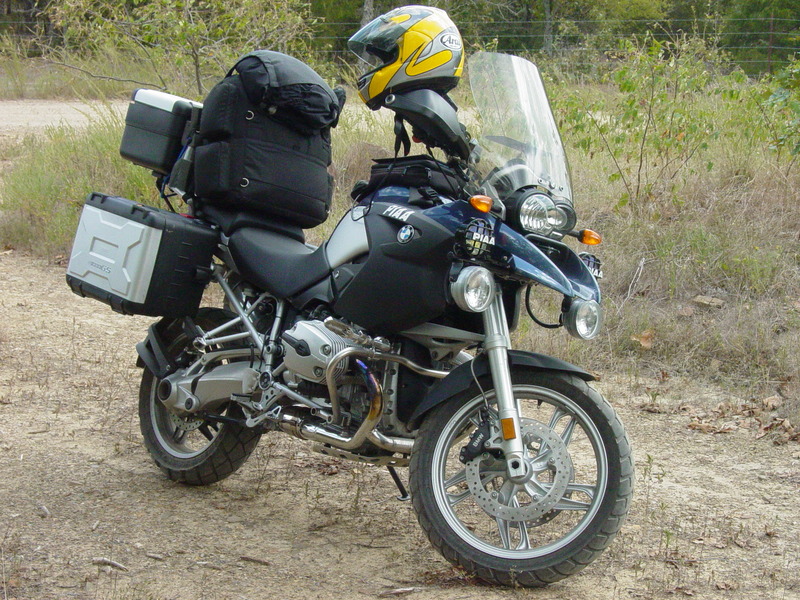 Ran across pic of my old 05 GS yesterday. Shows the older PIAA HID aux lights. Anyone ever use those lights ?